As you age, you may begin to encounter challenges around your home. This can make day-to-day living difficult, which is why many seniors are turning to senior living communities as a solution. They offer numerous advantages — according to the staff at Red Oak Residence in North Bend, WA — and are committed to health care and well-being. They’re also an excellent way to stay social and reduce stress. If you’re considering moving to a senior living community, read on to learn more about the benefits. If you have basic health care needs, a senior living community is ideal to help manage them. 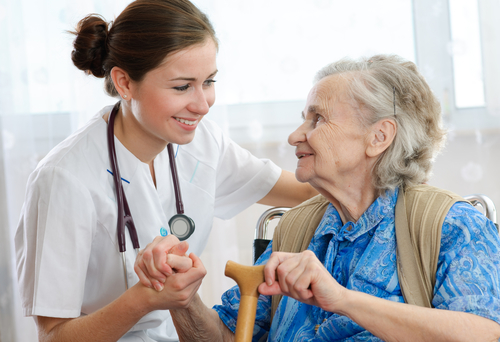 Assisted living services are designed to ensure you have medical support on demand, ranging from medication reminders and health checkups to emergency coverage if something happens. This makes things significantly easier and will ensure that you don’t have to deal with health complications alone. Chores, hygiene, grooming, and cooking can be difficult if you have mobility issues. Many seniors are choosing assisted living because these complications can be eliminated. You’ll have fewer chores to manage in your new home, and the staff is always available to assist with your day-to-day needs. Many facilities also have specialized services to explore that are focused on ensuring you never have to deal with unwanted stress. Many seniors become isolated as they age. This can be detrimental to physical and mental health. Senior living communities offer various social opportunities. There are many resident-focused activities geared toward helping people engage with one another, and you may find that you build lasting relationships with your new neighbors. Your comfort level shouldn’t change as you age; with the right help, your daily needs can be easily met. If you’re interested in exploring senior living options further, turn to Red Oak Residence. They offer several amenities and senior care services, and their compassionate staff is committed to ensuring residents maintain a healthy quality of life. Call (425) 888-7108 today to schedule a tour and visit their website to learn more about their facilities.